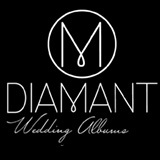 Die spanische Firma “Diamant Wedding Albums” produziert hochwertige Digitalalben, traditionelle Fotoalben sowie weitere Produkte zur Präsentation und Aufbewahrung von Fotos. 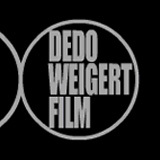 Dedo Weigert Film GmbH is a film production and camera rental company. We are the largest supplier and rental facility for high-speed film and high-speed video on the European continent supplying the latest and most advanced equipment and technicians to meet all your needs.